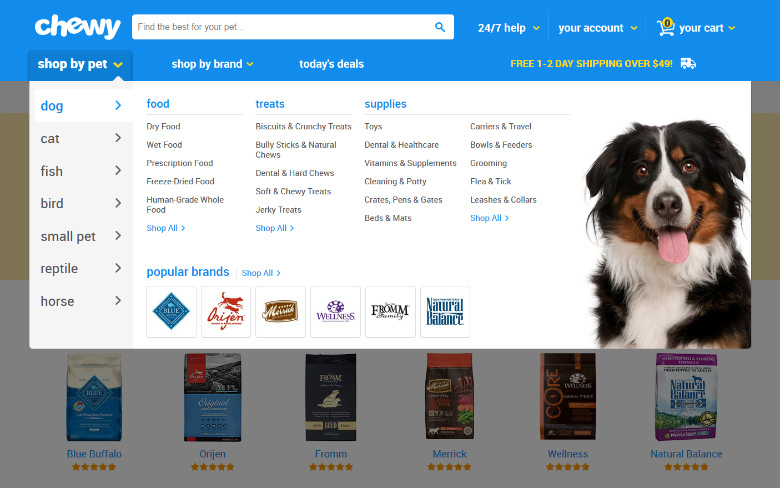 PetSmart announced it’s spending $3.35 billion dollars buying Chewy.com, an e-commerce store for pet food. The deal is by far the biggest e-commerce acquisition ever, bigger than when WalMart bought Jet.com. Formed in 2011, Chewy.com is among the fastest growing e-commerce destinations on the Internet, with almost $900 million dollars in revenue last year.  The domain Chewy.com appears to have been sold by Frank Schilling‘s Name Administration at the time. There is no record about the sales amount; Schilling hand-registered the domain in 2004. “PetSmart strives to be the trusted partner to pet parents and pets in every moment of their lives,” said Michael Massey, president and chief executive officer of PetSmart. The sale of Chewy.com is bigger even than that of Cars.com, an indication about how big the food and product industry for pets is.  Domainer Poll : Get a short .Store or a long .Com domain for your business ? I suspect there was a lot of heavy petting going on during the negotiations. Congrats to Ryan Cohen and Michael Day for sticking with the Pet Business despite not being initially profitable the first couple of years. When you really think about it….who would have ever, ever, thought that a Pet Product website would end up to be the largest e-commerce deal in history?